Let’s hear it for Vinny! 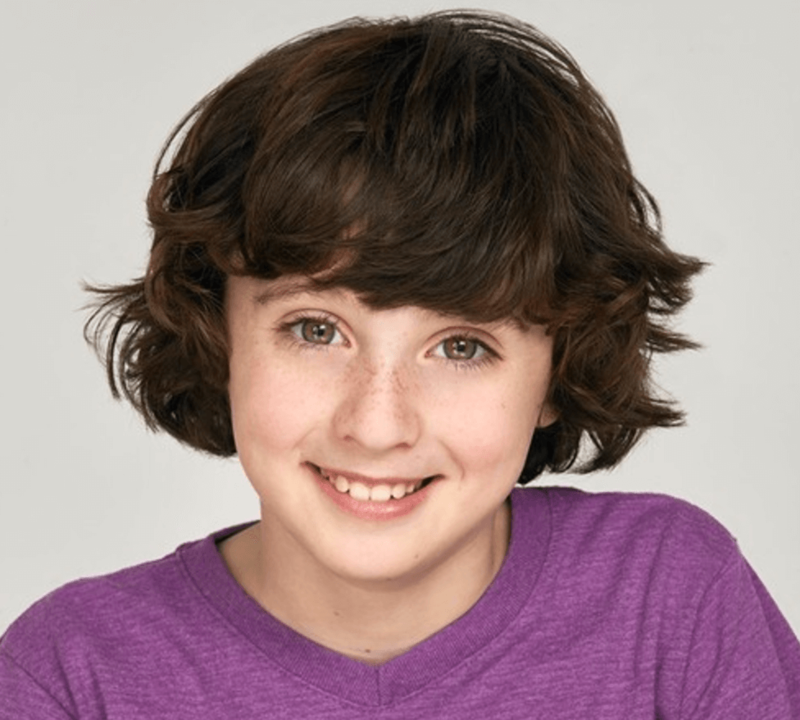 This awesome young actor just booked a role in a new feature film called Private Life. We can’t wait to see it!